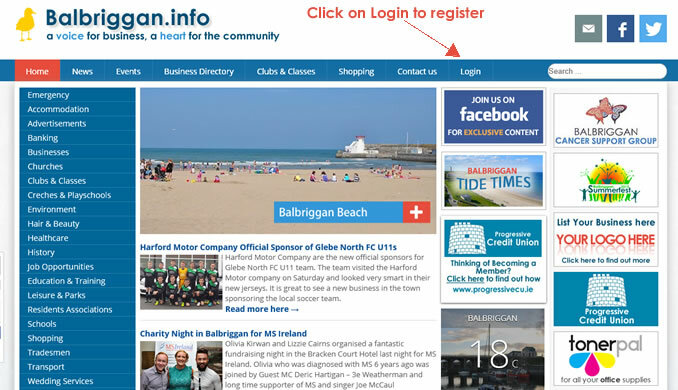 Registered users can list events for free on the Balbriggan.info events page. 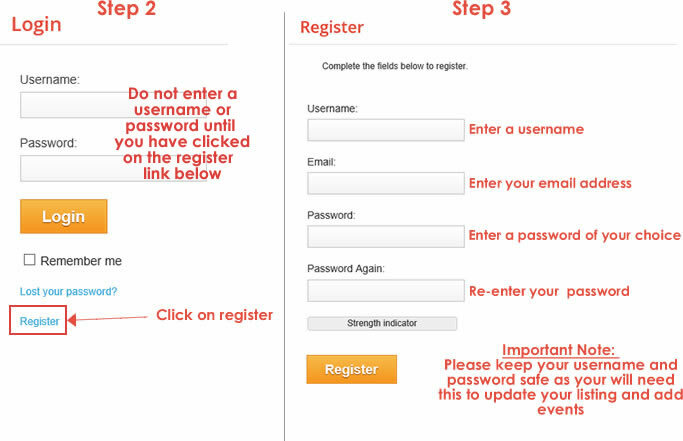 This page shows you how to register so that you can add your events to the events page. 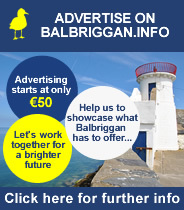 All events go through an approval process – please allow 24 hours for publishing! Make sure to add a DATE, TIME, LOCATION AND DESCRIPTION to your event as without these details your event will NOT be published!